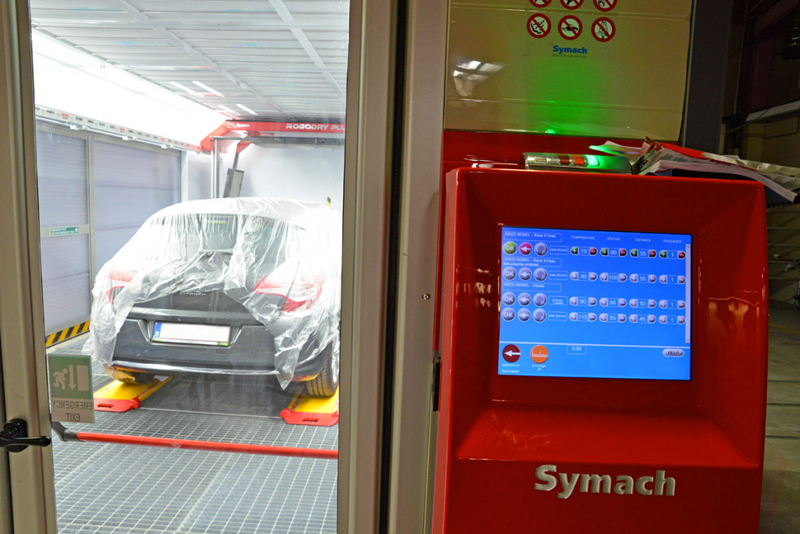 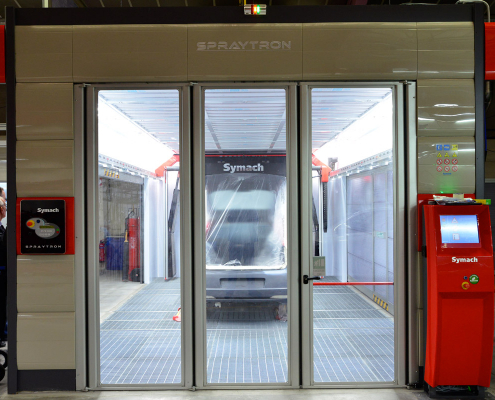 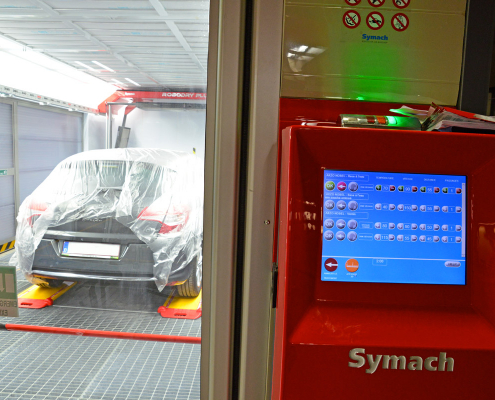 Symach is honored to announce that CARe the biggest body shop companies in continental Europe (64 body shops) has chosen for its new car bodyshop FixLine Symach formula. 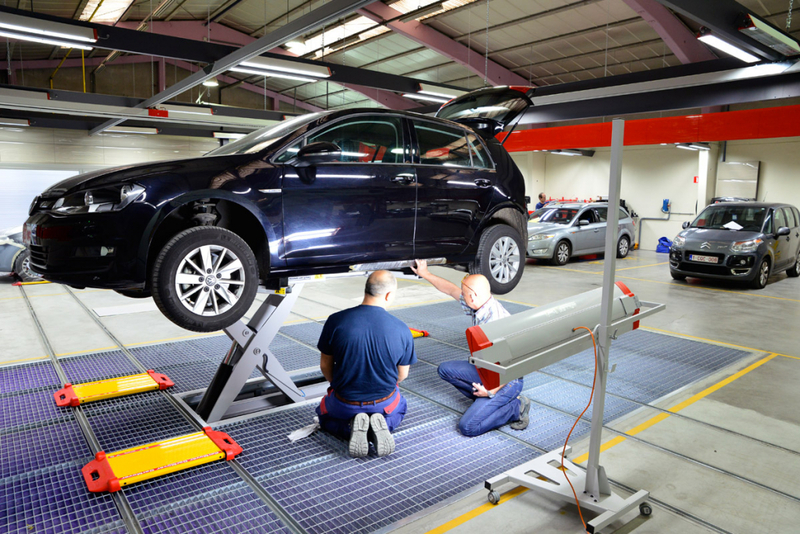 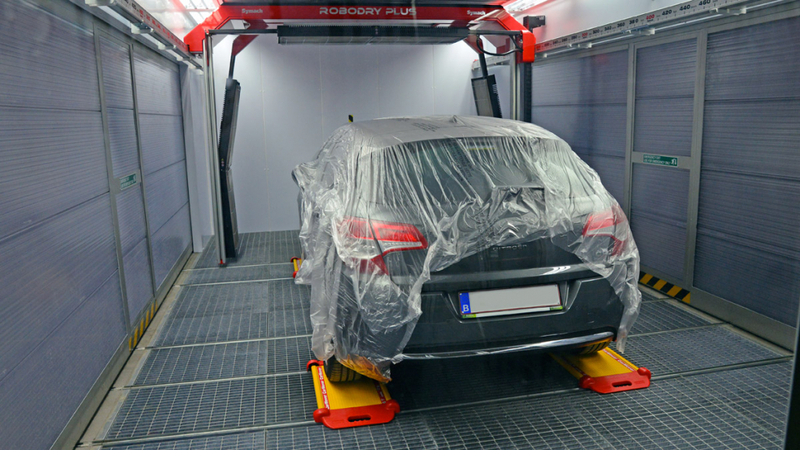 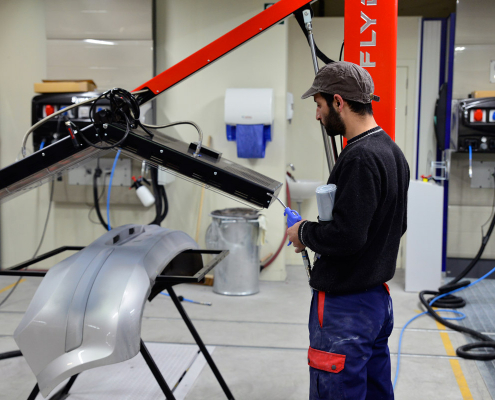 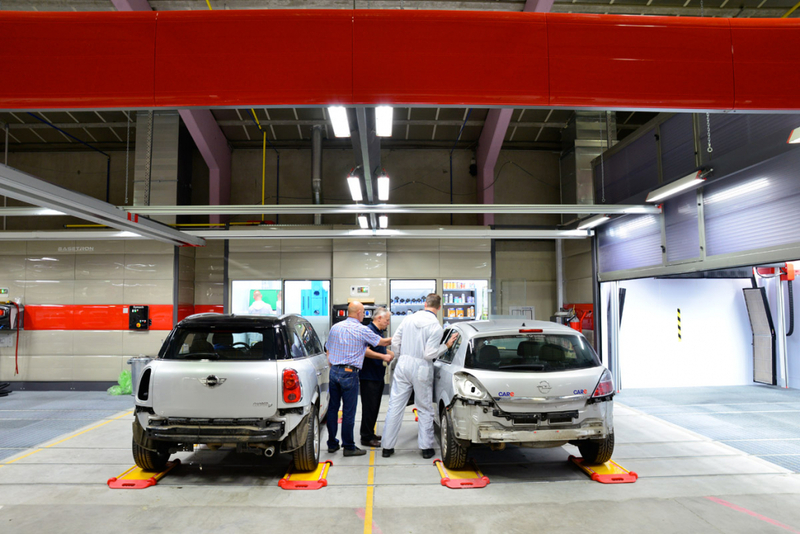 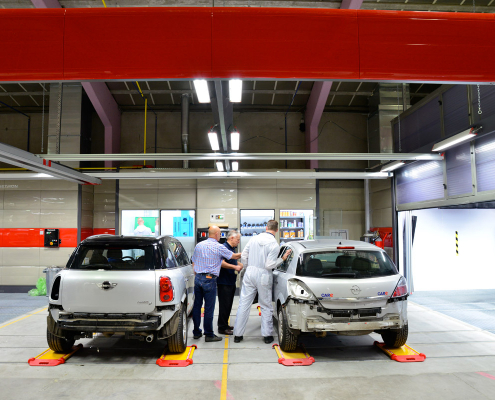 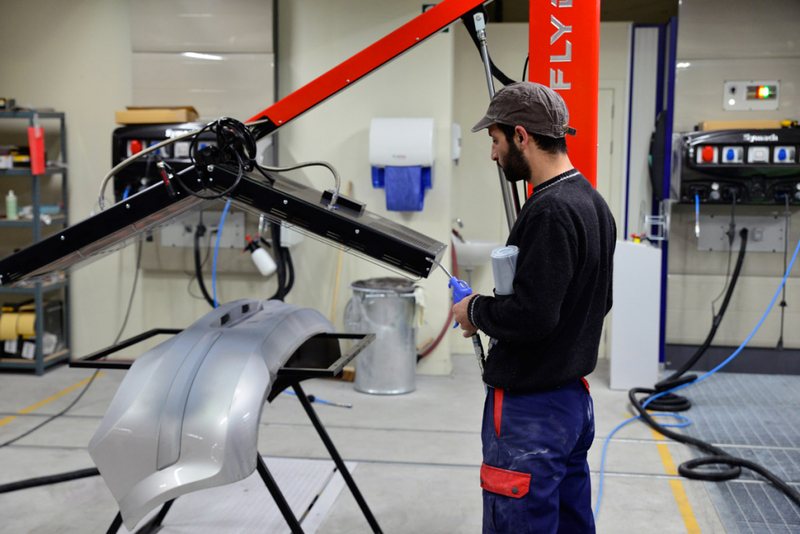 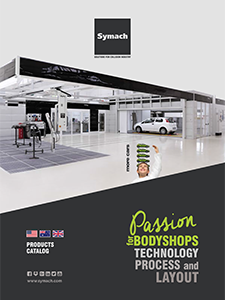 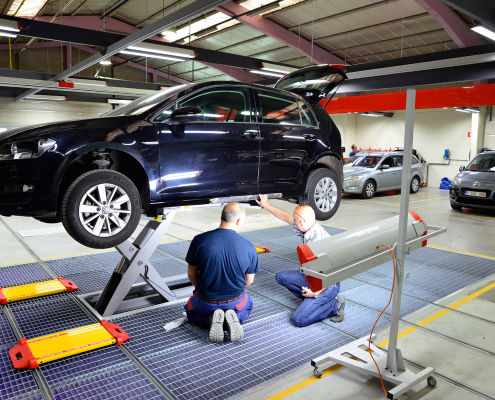 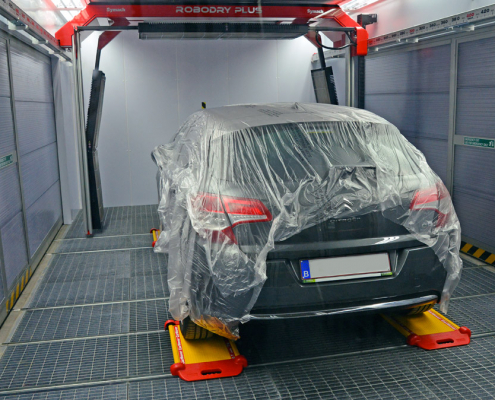 To CARe, in May, has already been delivered in Belgium the first body shop, FixLine 50 repairs a week model, the body shop was realized directly and entirely with Symach products. 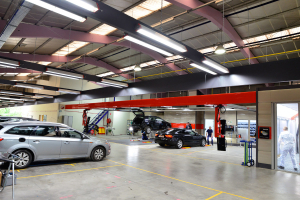 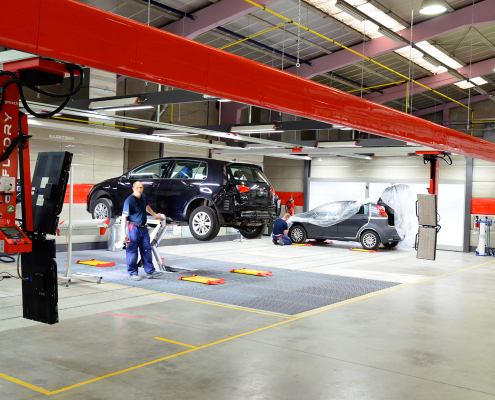 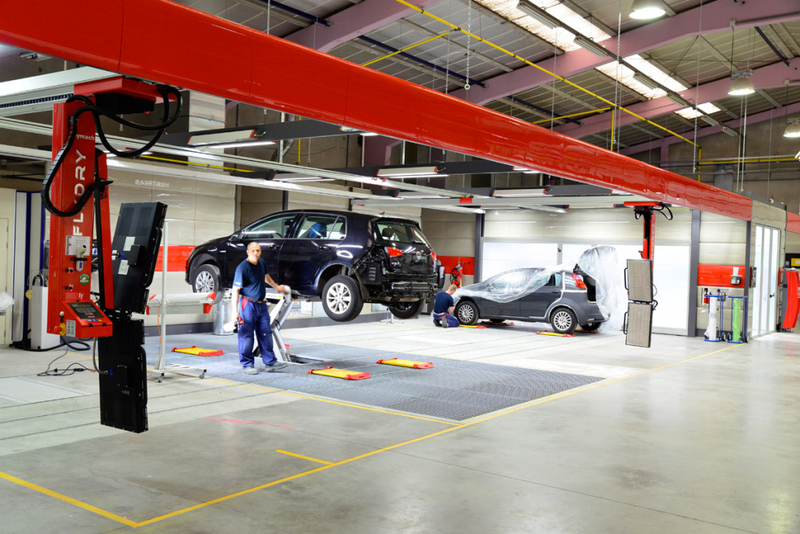 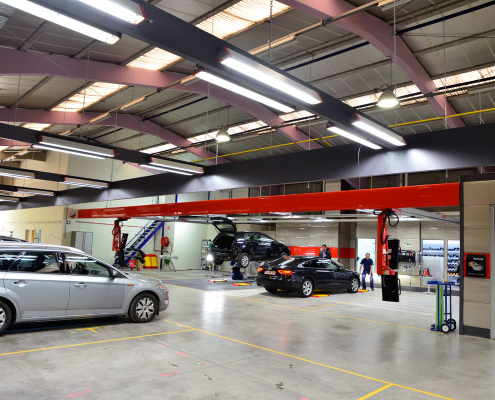 FixLine is a new process for car repair that reduces labor time by 40% compared to the conventional body shop and reduces customer key to key time to 2.6 days average. 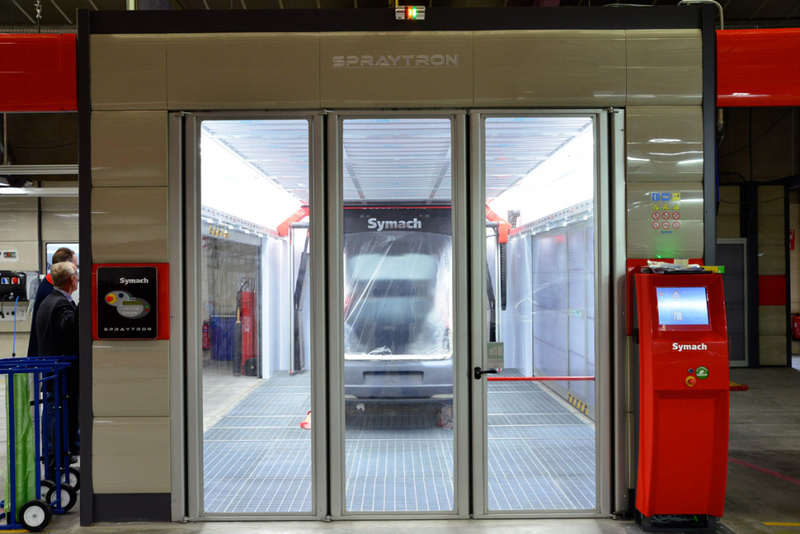 FixLine is a mix of advantages coming from Drytronic technology, painting cycle SPAP, drying robots, and a new layout that reorganize the repair process reducing the car movement to three for the whole repair process.